15 medals / 7 Gold for the Philippines. Men - All running events ! !, however they will encounter a great problem in Field events. Meanwhile, it is of interest to point that Vietnam, a country of over 70 millions population and is very fast developing in their sports, having assisted by expert and scientist from Germany, other European coaches, and some from China as well as educated local coaches, and as you see on table above, they will surely produce the best result (mainly in womens) in the history of their SEA Games appearance. 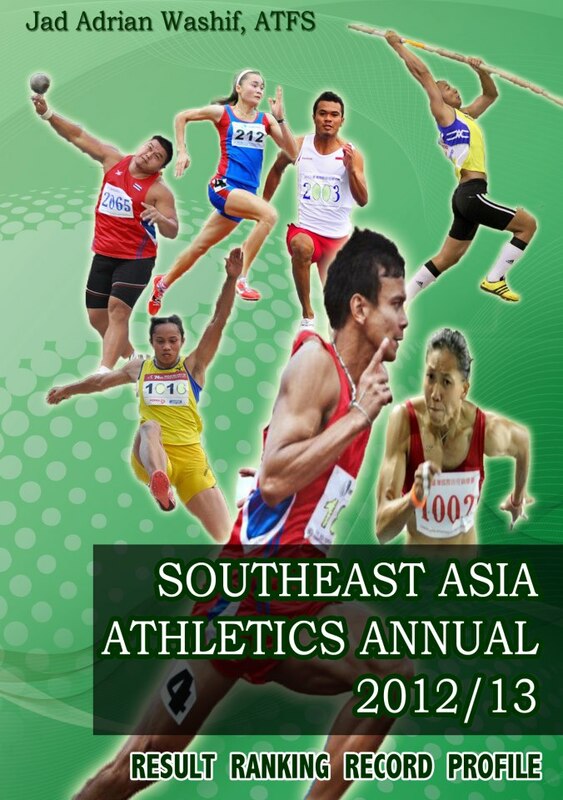 Just do not forget the Thailand team, the powerhouse of athletics in Southeast Asia for a long time and have been produced huge number of prominent athletes. But the likelihood to loss the dominance is obvious. Nevertheless they could rely on jumping events, throwing events, and relays as well as sprints (but a bit difficult!!). Two countries, Malaysia and the Philippines would place all the hopes on experienced athletes as usual (I'm not a fan to say veteran). 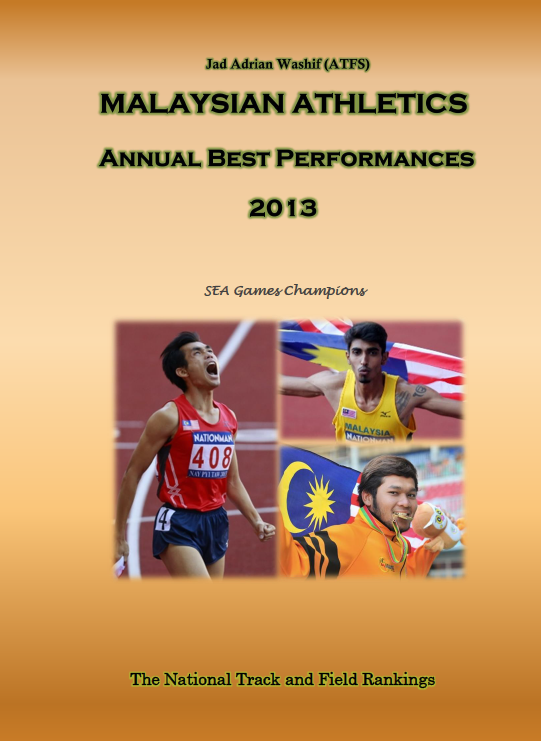 In this edition, Malaysia team seems to have better chance to bag over 6 Gold medals, and I don't see the Philippines to repeat the 7 Golds achieved in Laos 2009. 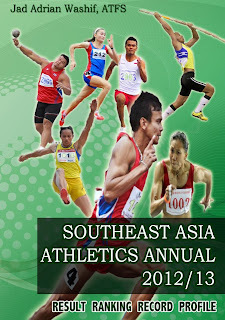 Two Golds is achievable by Singapore and perhaps one for Myanmar, however let us pray for the others to win a bronze. 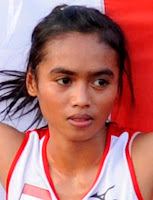 Finally, I hope that this Pre-Rankings is useful for readers of AdrianSprints.com as a reference during athletics events in SEA Games, Palembang 2011.